Affinity Gymnastics Academy is a community focused gymnastics club established to serve the Selwyn district of Canterbury, New Zealand. 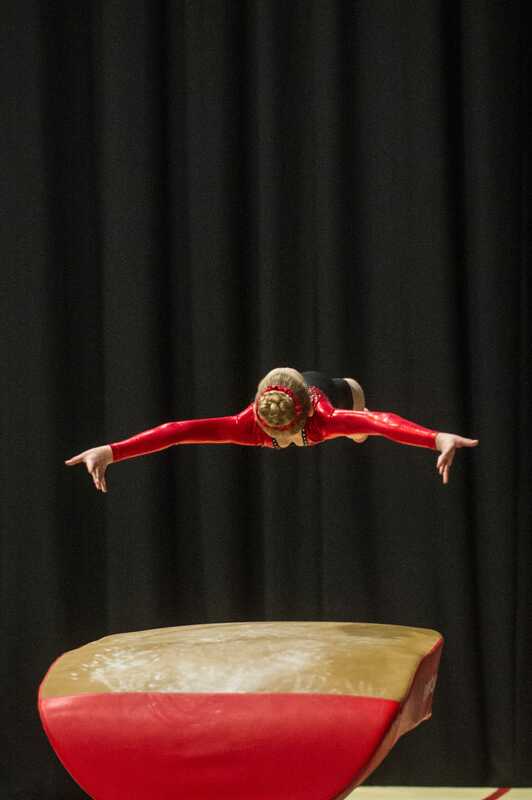 Offering a range of Artistic Gymnastic programmes for all ages, Affinity Gymnastics Academy is affiliated under Gymnastics New Zealand and is a registered charity under the Charities Act 2005 (registration no. CC55397). Our vision and passion is to encourage as many members of the community to participate in the sport of gymnastics and make their experience a safe, exhilerating and enjoyable one. 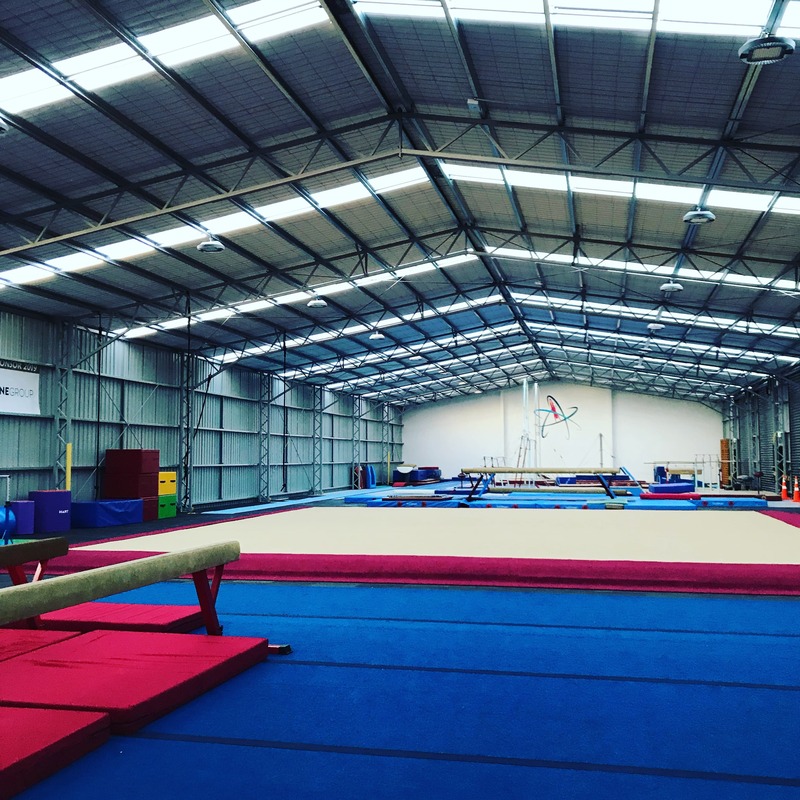 Affinity Gymnastics Academy is the first dedicated gymnastics facility in the Selwyn district to offer Women's Artistic Gymnastics (WAG) and Mens Artistic Gymnastics (MAG) programmes from pre-school to senior competition level. At 1,135m2 floor area, Affinity Gymnastics is the second largest dedicated artistic gymnastics facility in the South Island, affording us the ability to provide a dedicated area for recreational gymnastics as well as our competitive areas which boasts FIG Certified competition standard equipment for both WAG & MAG.